FTF Consulting was conceived by the president and owner Danny G while he was fighting his case in 2010. When Danny realized it was inevitable he would be doing time in California State Prison he vigorously searched the internet for information. Finding nothing and more afraid and nervous by the minute, his attorney referred him to a prison consultant. I met with this prison consultant at a Starbucks an hour away from where I lived and handed him an envelope full of cash. For two hours I asked him questions he couldn't answer and prison was nothing like he told me it would be. While incarcerated it became clear to me there was a real need for this type of service if done right. The key was having accurate information and staying aware of the constant changes going on inside the prisons. So I spent all my years in prison learning everything there was to know about the system, about the social dynamics between inmates and cops and between inmates. I formed a partnership with other inmates who are now spread out at different facilities across the state and they keep me informed of the changes and climate not only within the CDCR but at the different institutions they are serving time at. When I was released I looked up my competition. I was surprised to find there really wasn't any. Yes, there are hundreds of prison consultants out there, but none of them specialize in California State Prisons. Most of the consultants online assist people sent to federal prison and the ones that claim they know the CDCR are either inmates who did time outside of California or retired prison guards or administrators who may have worked inside the walls of a prison, but know nothing about what it is like living in confinement. I envisioned a full service firm that not only could provide precise and accurate information to those needing to prepare for prison, but would be there for them and their families throughout their incarceration all at an affordable price. 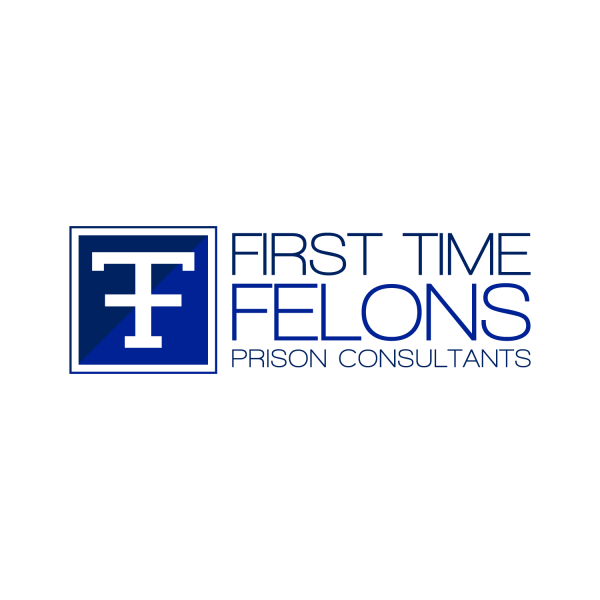 That is why I started First Time Felons Prison Consultants and I make it my mission to prepare you for prison so that your time inside is as painless and comfortable as possible.